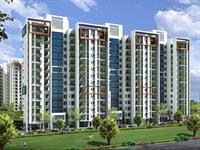 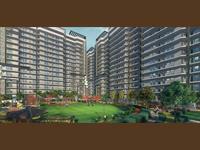 100 Gaj Newly Built Duplex for Sale in Dhakoli, Zirakpur. 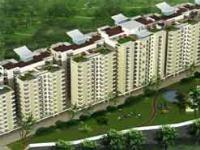 131 Gaj Newly Built Independent House for Sale in Dhakoli, Zirakpur. 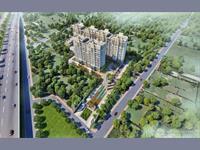 PropertyWala.com has 17 independent houses, bungalows, kothis, villas for sale in Kishan Pura, Zirakpur, Chandigarh in the range of Rs 34 lakhs to 75 lakhs (average rate Rs 5,660/sq ft.). 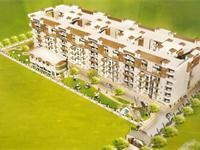 The localities adjacent Kishan Pura having independent houses are Dhakoli, Peer Mushalla and Gazipur.